Many executive recruiters begin the search process by looking at "Target Companies" - assuming that the best candidates for a position are already working in a related sector. This often makes sense - in particular when niche experience is required. 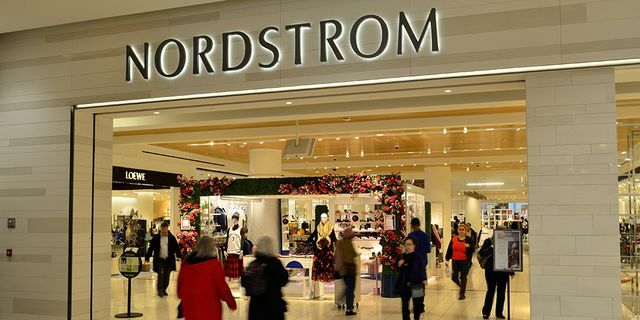 However, sometimes it's as much about previous history and experience - as demonstrated in the below Forbes article looking at the recruitment of Edmond Mesrobian to the CTO role at Nordstrom. One of the benefits of our GatedTalent platform is the ability for executives to provide recruiters with a more detailed understanding of what they've done and where they've done it - along with what they'd like to do next. "Find me a German speaking CFO with Professional Services experience and who is either currently in - or willing to relocate to - the US" is the type of search that would be virtually impossible to perform on LinkedIn - but could be done in seconds in GatedTalent. Hughes argues that the retail consultancies and executive search firms that help place C-suite posts have often lacked the foresight to tap talent who bring best practices from other business sectors and retail disciplines—which is a mistake. “The subject of hiring outside of the industry has been pioneered by search firms such as [ours] over 20 years ago. However the old cliché, ‘You can bring a horse to water but you can’t force it to drink,’ was definitely the point of view of retailers—including many advisors today who are working with ‘at risk companies,’ which is too bad,” she said.